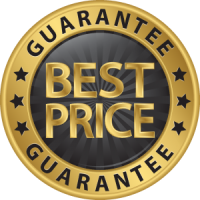 Book online Today or Call 864.881.1202! 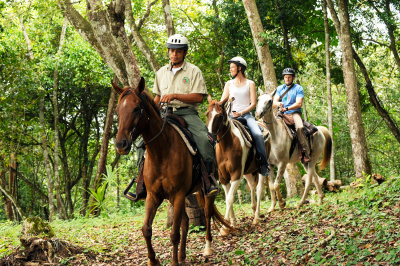 Please click on the icon links below to search through our stable to find the best horseback adventure for you and your vacation. Once again thanks a million for your interest.